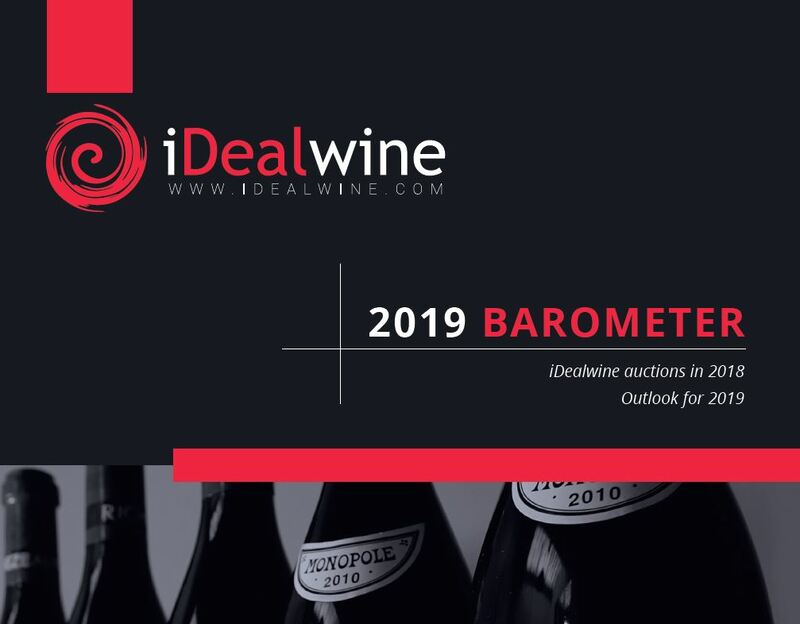 France’s leading online wine auctioneer, iDealwine has published its annual barometer, a summary of its 2018 auctions and an outlook of the market’s most striking trends in view of 2019. 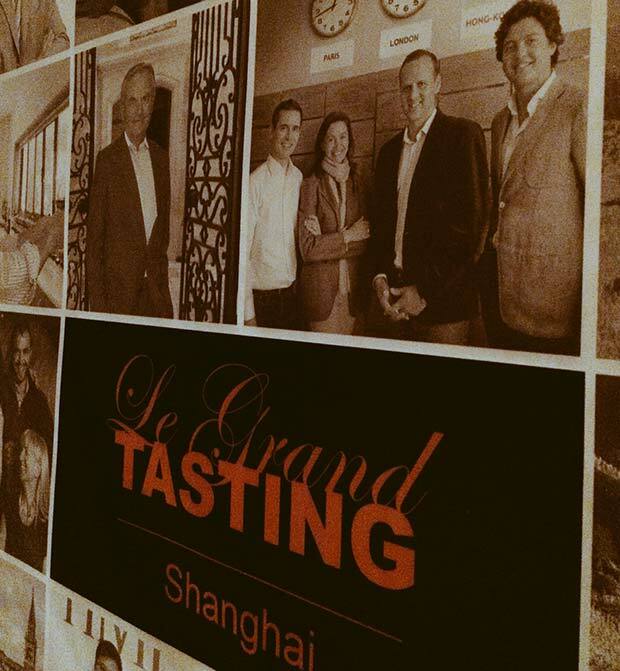 This much-awaited publication provides wine enthusiasts with a wealth of information, including: an analysis of major events which affected the wine market in 2018, rankings of the most expensive wines and the most represented domains at auction, an analysis of our WineDex® indices, and region-by-region coverage of the most iconic producers, rising stars and emerging names. In short, a hundred or so pages of advice for managing your wine cellar and making the right investment or selling decisions. How can I get my hands on the iDealwine barometer? 2018 marks a record year for iDealwine. Record in terms of value, with a total sum of €17,460,000 (+32%) traded by means of its subsidiary IWA, International Wine Auction. Record in terms of volume, with 143,000 bottles sold (+28%). Record in frequency, with 43 auctions in 2018 (+65%), of which eight were dedicated to private collections. The average price of a bottle has remained stable at €122 (compared to €119 last year) – a blessing for buyers – and prices range from €1 to €16,173. Wine lovers bid from all over the world, with no fewer than 60 nationalities. Analysing our 2018 auctions highlights two main trends: on the one hand, the phenomenon of organic, biodynamic and natural wines which has been compounded over the course of the year, and on the other, enthusiasm for Rhône wines which has become even more accentuated. 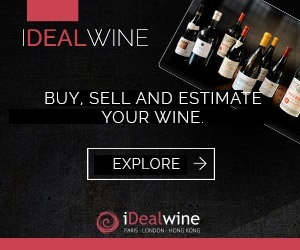 Organic, biodynamic and natural wines represent 19% of volumes sold on iDealwine in 2018 (17% in value), and certain natural producers have gained real followings: Overnoy (Jura), Richard Leroy and Bernaudeau (Loire), L’Anglore and Thierry Allemand (Rhône), Yvon Métras (Beaujolais)… In value, the Rhône valley is the region with the highest growth (+3%), representing 11% of wines sold at auction on iDealwine, which can be explained by an increase in volume, the proportion increasing to 13% (+2%), but also by a price spike. 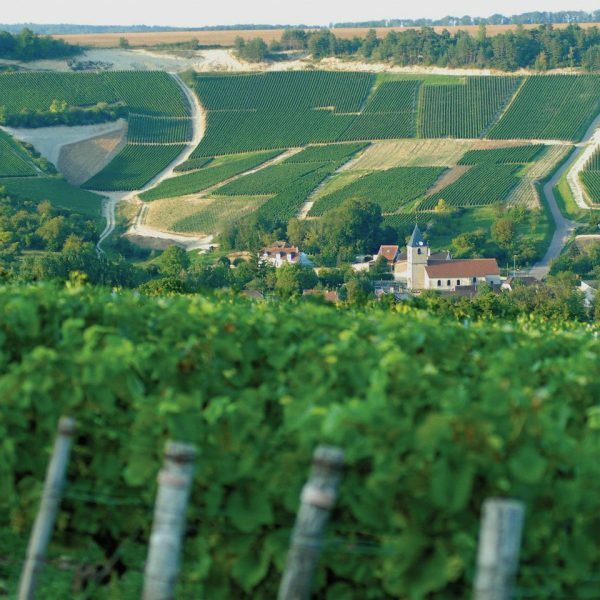 The north of the region (Chave, Jamet, Clape, Gonon, Allemand…) is essentially behind this growth. In the south, Châteauneuf du Pape stands out (Château Rayas, Henri Bonneau), while excellent domains are also emerging in neighbouring appellations (Cairanne, Vaqueyras). The three traditional regions (Bordeaux, Burgundy, Rhône) still represent 87% of value and 80% of volume sold on iDealwine auctions, despite a drop in the relative share of Bordeaux and Burgundy. The Top 5 of the most represented domains at auction (in value) include Petrus (€867k), Mouton Rothschild (€732k,) Domaine de La Romanée-Conti (€681k), Lafite Rothschild (€666k) and Coche-Dury (€454,5k). The market’s underlying trends remain unchanged: the search for quality and rarity represent wine lovers’ primary guiding lights, particularly in 2018 – with the death of several iconic wine producers such as Henry-Frédéric Roch and Auguste Clape. The volume of production, the wine’s age, the death or retirement of revered wine producers are all factors which influence the fine wine market. In 2018, iDealwine’s WineDex® indices grew considerably, by 19% (+9.6% last year) essentially due to Burgundy (+27.4%), far ahead of Bordeaux (+4.5%) and the Rhône valley (+1.6%). Compared with the stock market, wine is a safe investment: in 2018 the CAC 40 fell by 12%. 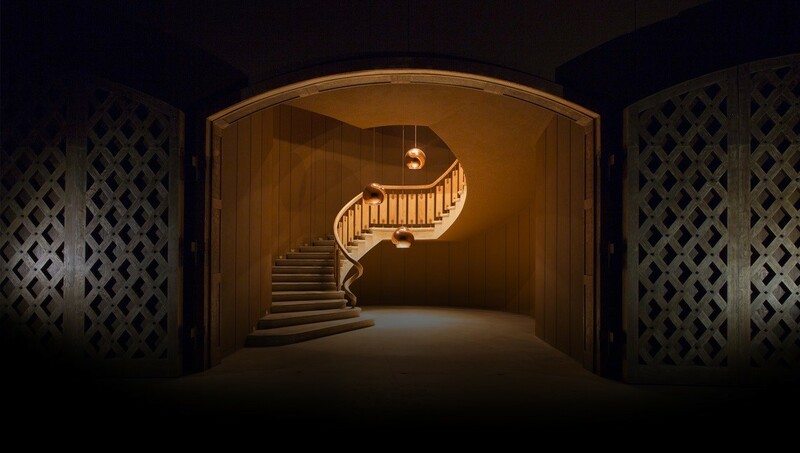 Château d’Yquem opens its doors to the public!